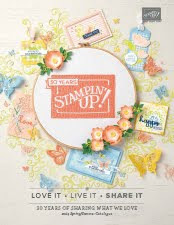 Its here Stampin’ Up!’s big event of the year Sale a bration.. How it works for EVERY £45.00 you spend across the main catalogue or spring mini you can choose either a free stamp set or pack of beautiful DSP paper, and the best bit spend £90 and get 2 free…. 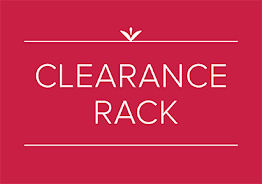 All the stamp sets come in your choice of wood mount or clear mount. Aren't they beautiful… and the possibilities with these are endless.. I’ve made lots of cards and gift bags from these… pics to follow. Don't forget there's no limit on how many you can collect either! 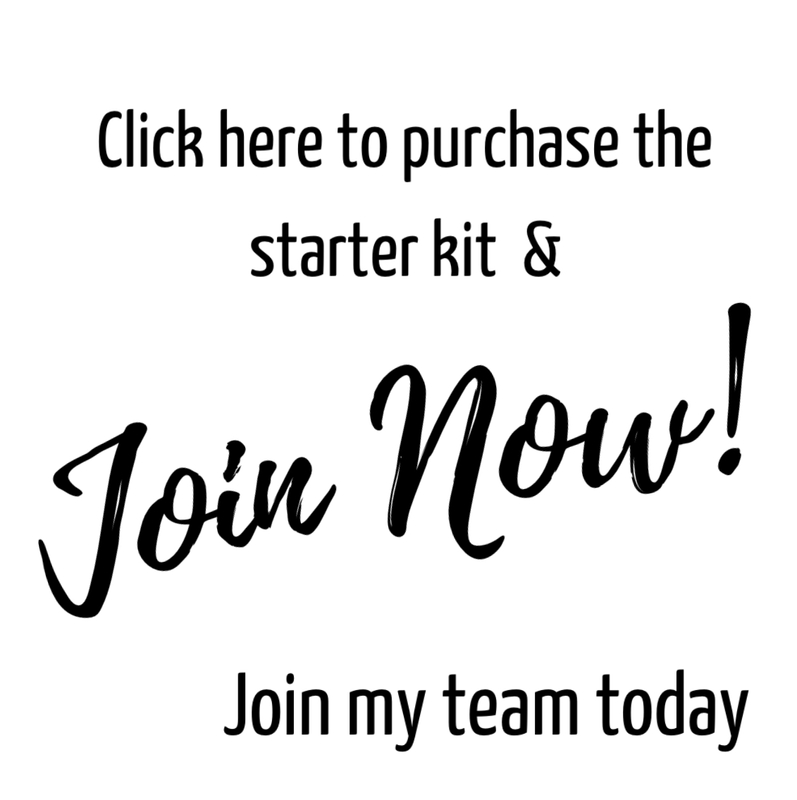 If your interested in hosting a party ‘sale a bration’ is a great time to be one as on top of the usual hostess benefits, a party of £300 in sales means you’ll get to choose an extra stamp set or the paper pack for FREE. If you would like to place an order or would like a Catalogue and spring Mini email on laura@mycreativeideas.co.uk or give me a call on 01842 828643. 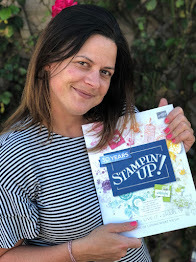 Thank you for coming bye please come back soon for more Stampin’ Up! 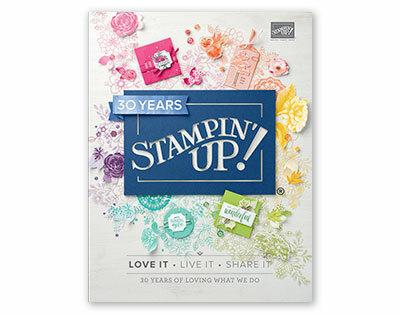 info and Ideas..
Yummy stamp sets and I adore that DP too ! Congrats on becoming a SU demonstrator can't wait to get my hands on a book !